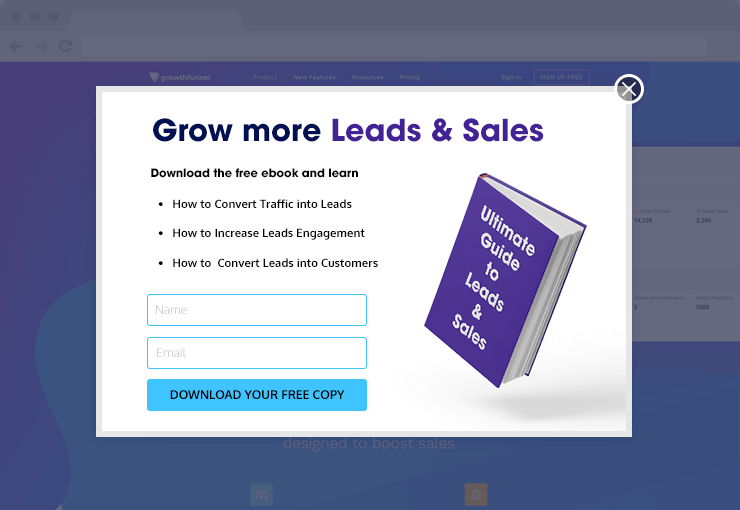 Generate more leads & sales by giving a free micro tool like ebook, reports, case study & other types of content bribe. 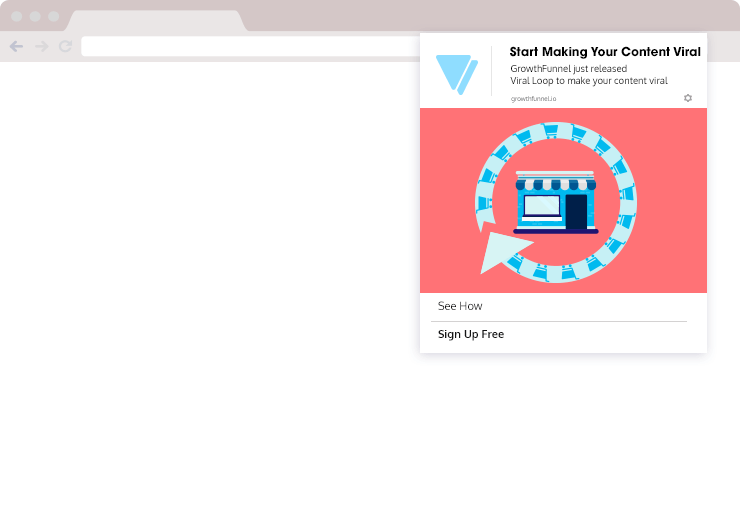 With Drip Optin popups, fullscreen Overlay or slider with just a few clicks. 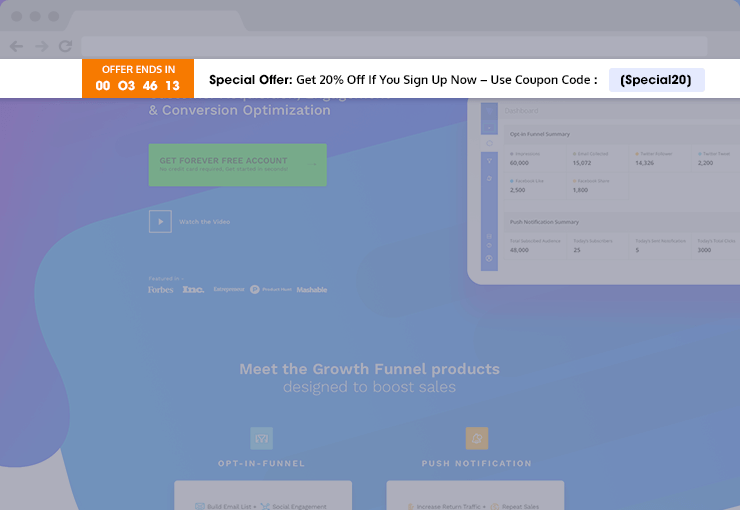 Create a sense of urgency by displaying a countdown timer with a discount code. 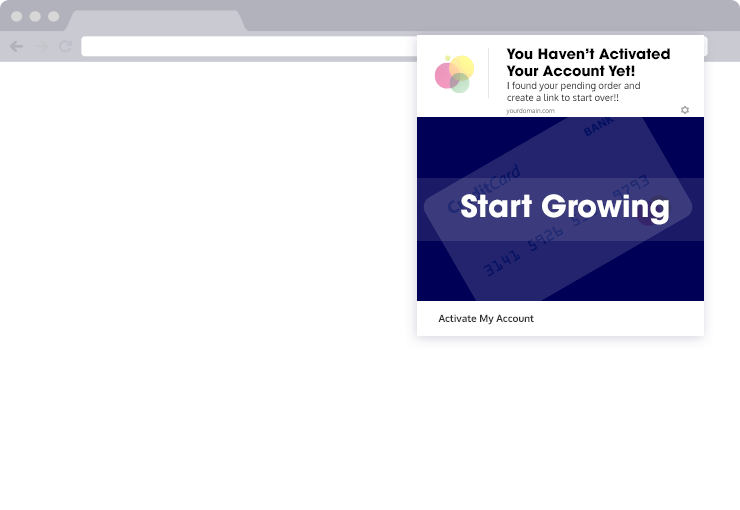 With Floating bar countdown timer, you can deploy a floating bar in minutes. 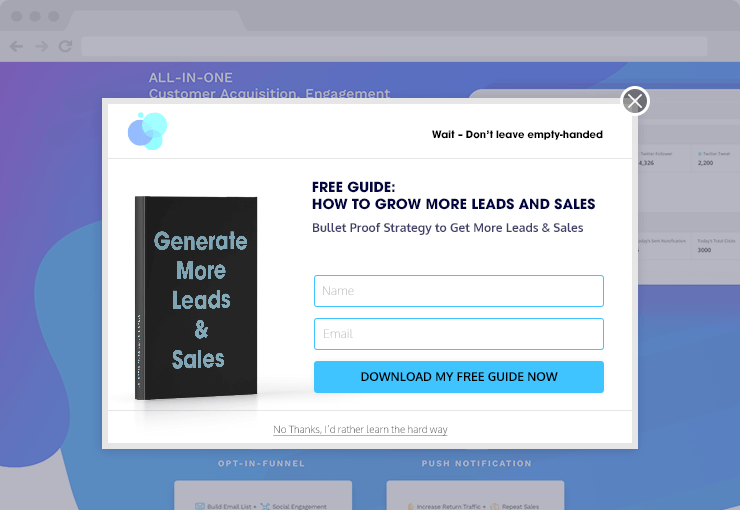 Send Push Notification about discount offers, new features, free training/webinar, trial expiration to engage, re-engage & activate your customers. 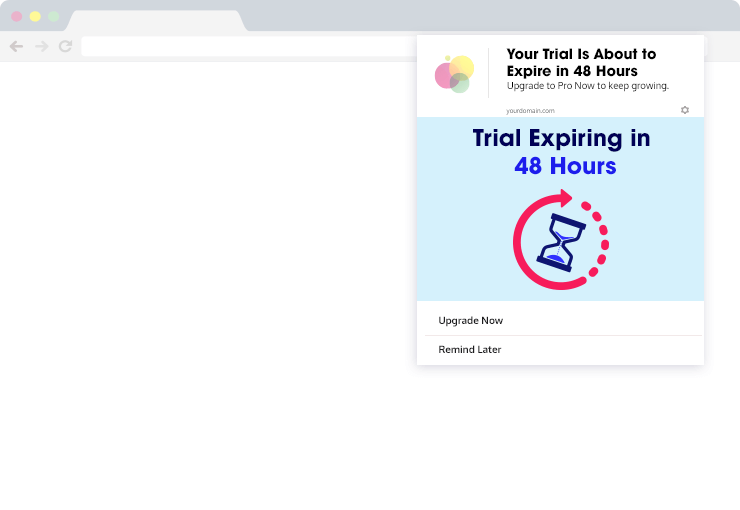 Convert abandoning visitors into leads and customers by displaying an abandon intent popup with special offers or gift. 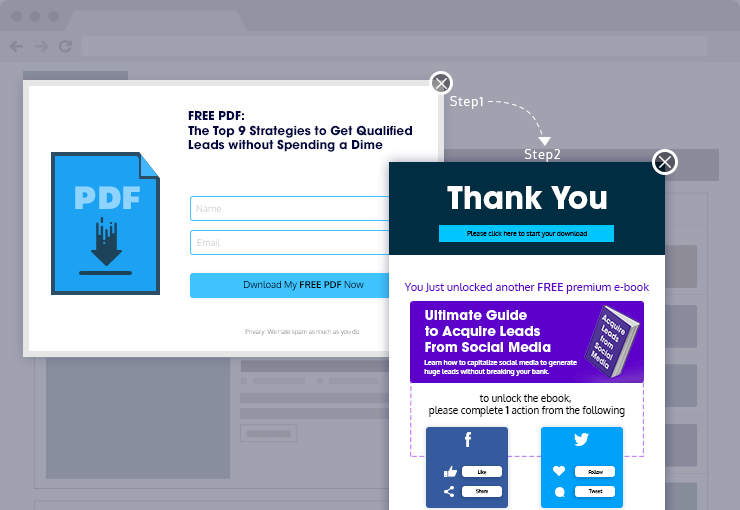 Send personalized web push notification about abandoned and inactive order to activate your lost leads into paying customers. Boost your brand awareness across social media by adding multiple social engagement steps in Drip Optin. 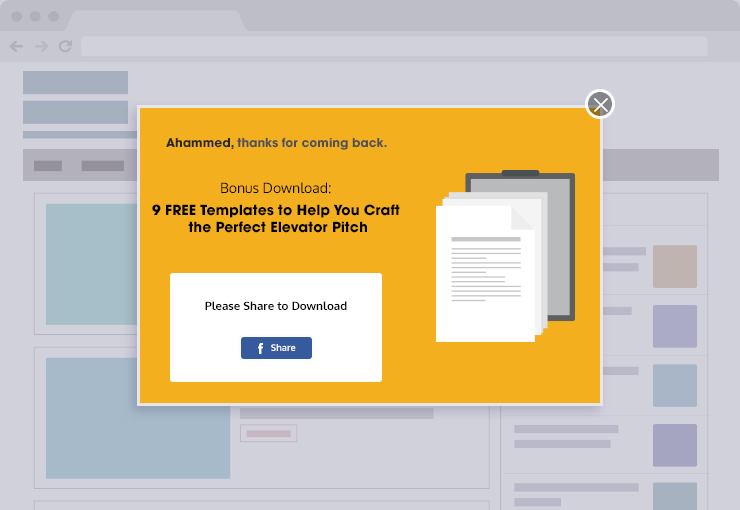 By incentivizing sharing for a bonus micro tool, you can generate substantial social followers, shares, Free traffic and sales. Create a strong product position by sending a well-targeted push notification to educate your customers about your products and services.